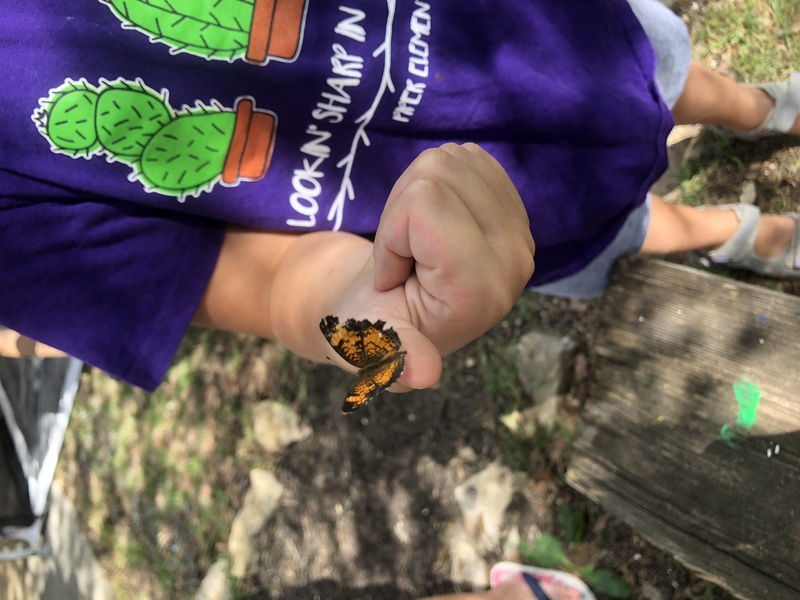 Come join us for stories, songs, & games about nature-related topics & then share an indoor or outdoor activity with us at our beautiful lake park. Let's welcome warmer weather and blooming plants with a Spring Story Time! Afterwards, we will do a nature craft to welcome back warmer weather species and brighten up your home.